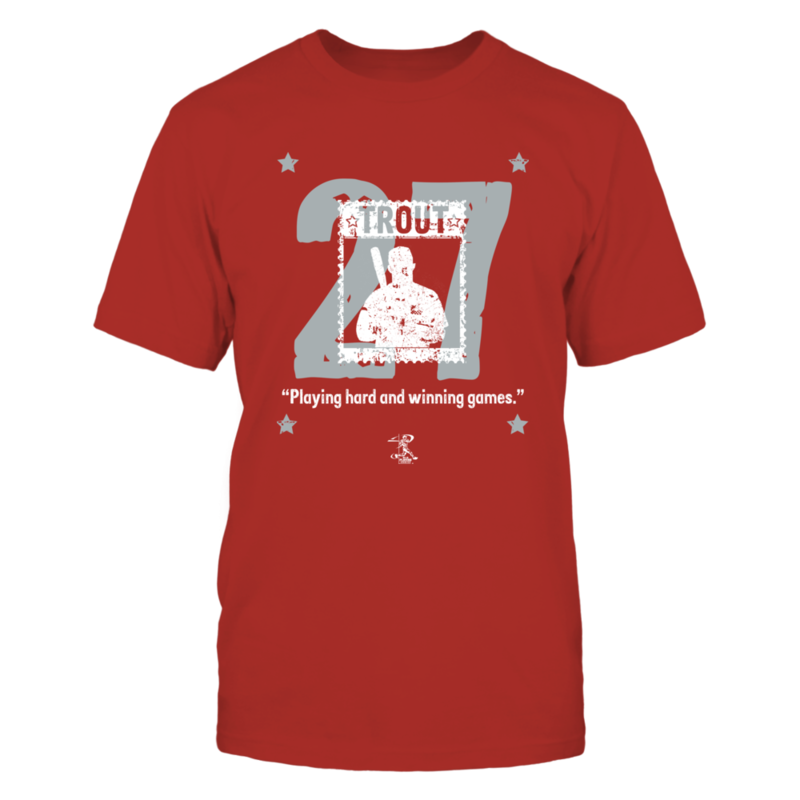 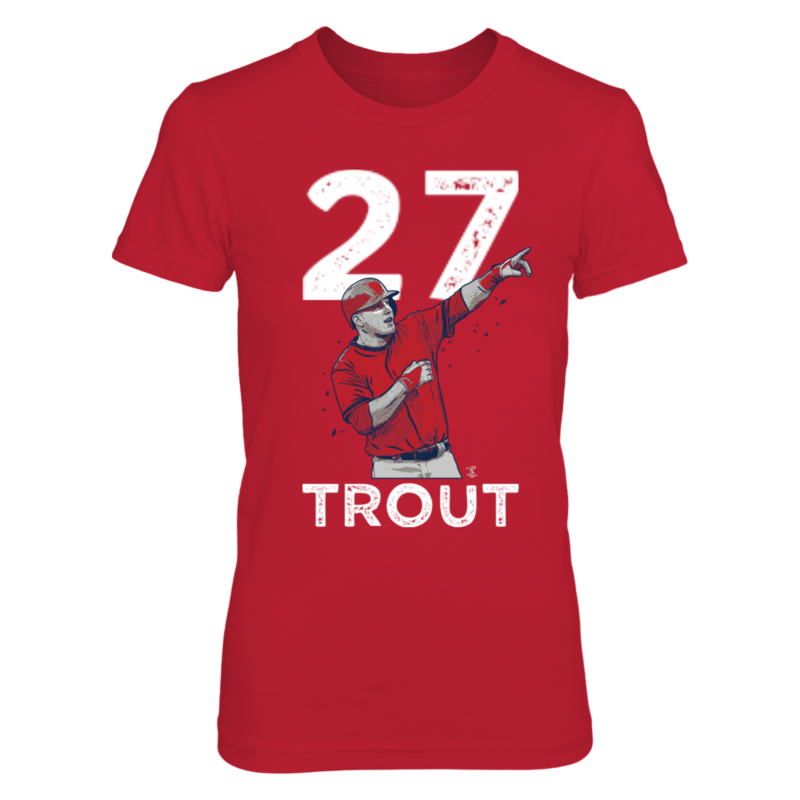 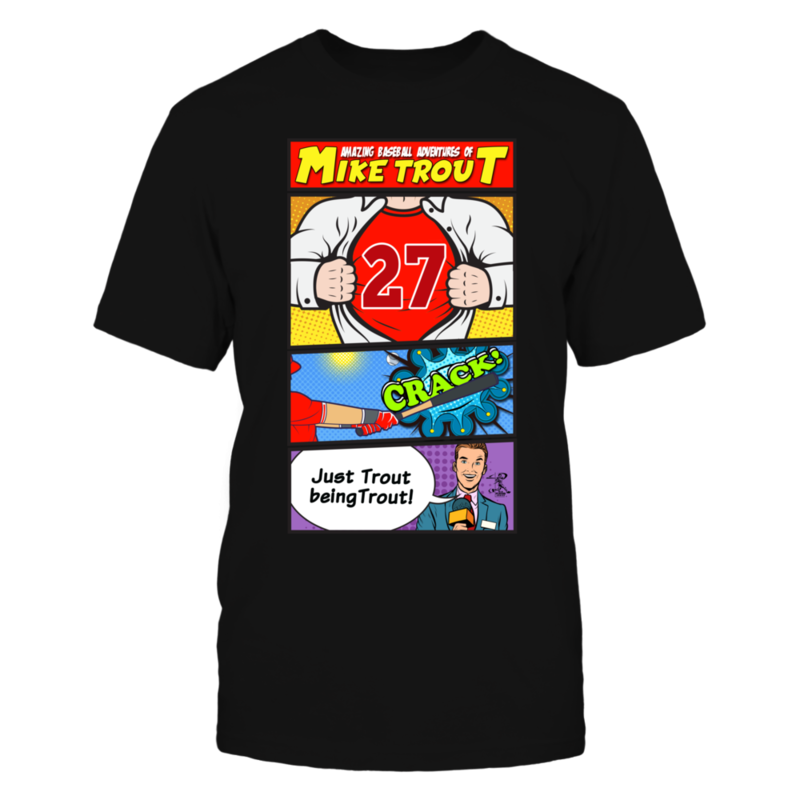 Mike Trout #27, "Playing hard and winning games" quote baseball. 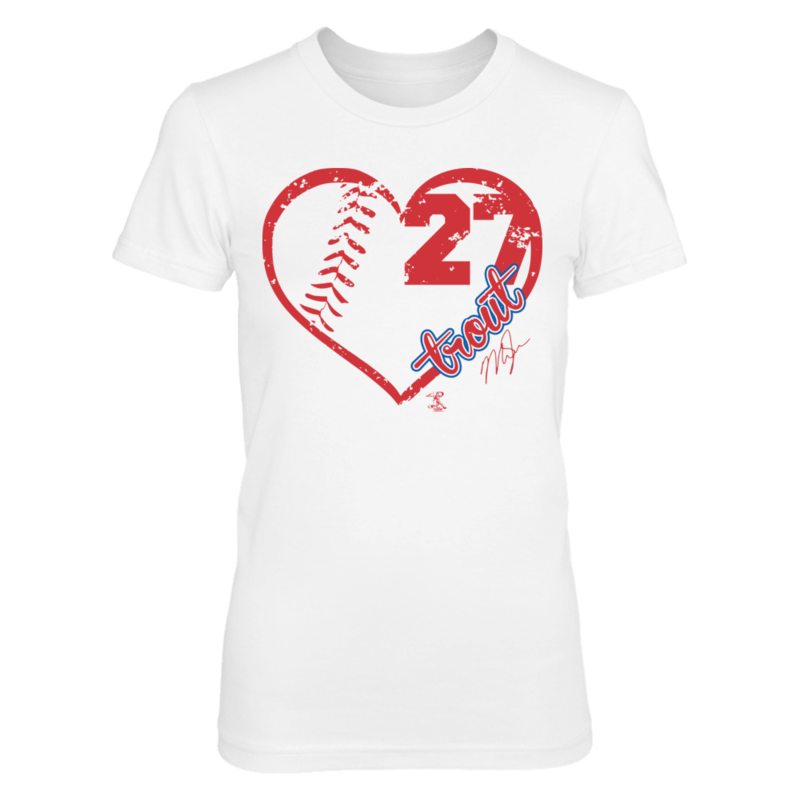 Distressed grunge style t-shirt. 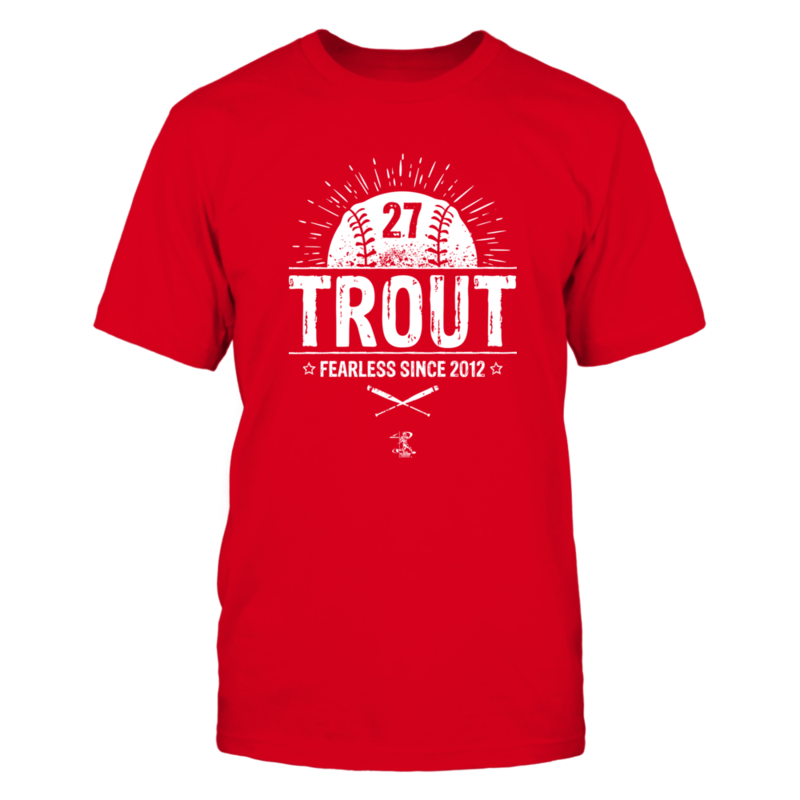 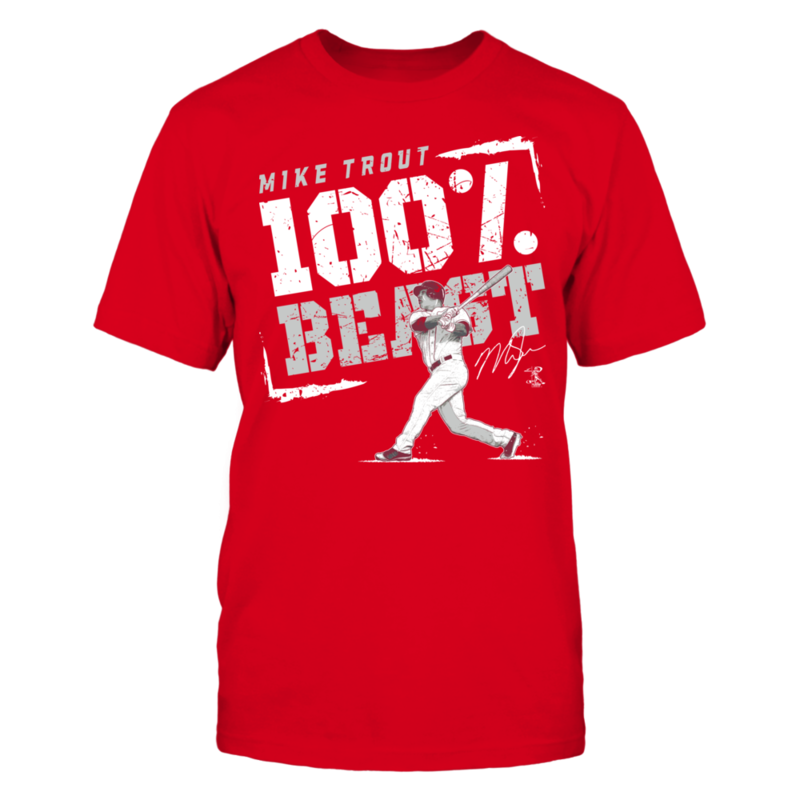 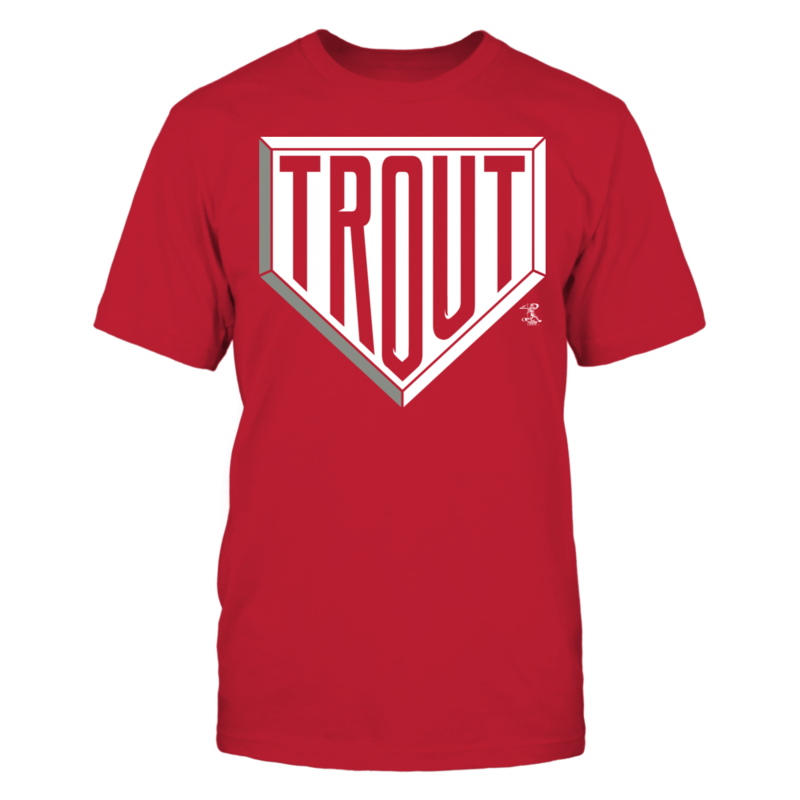 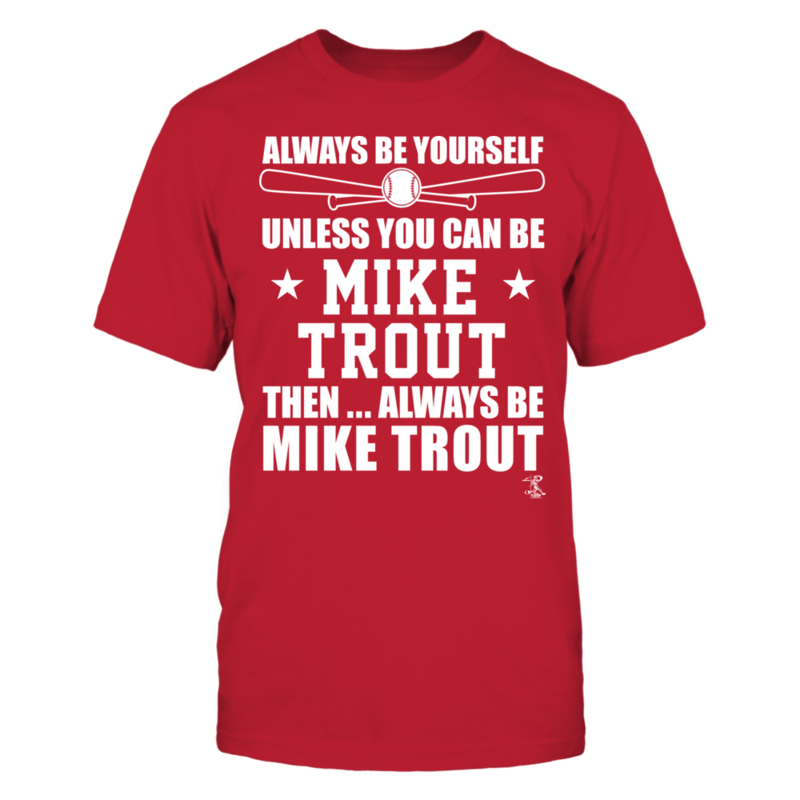 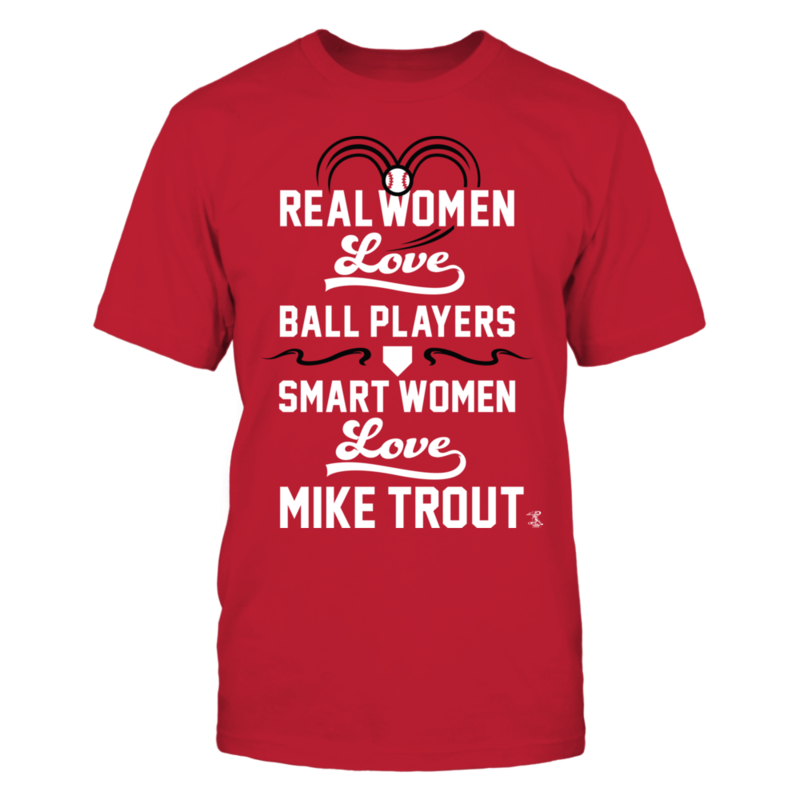 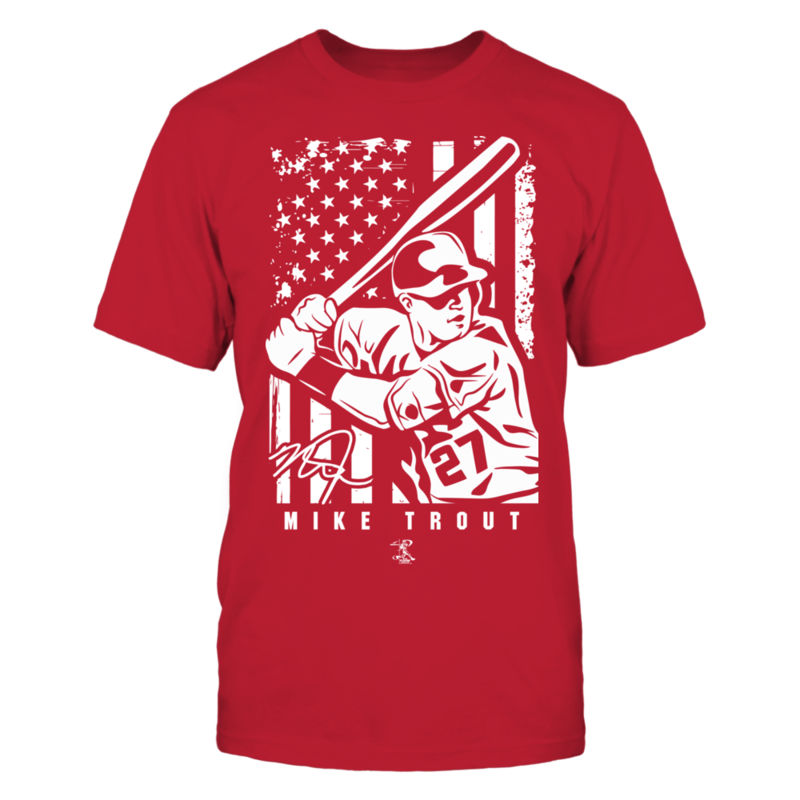 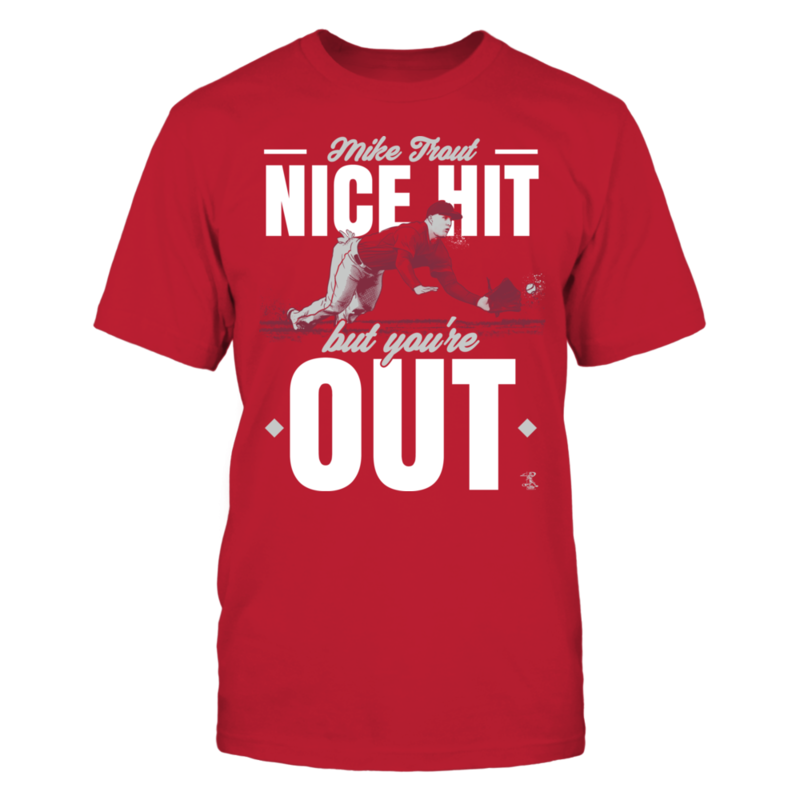 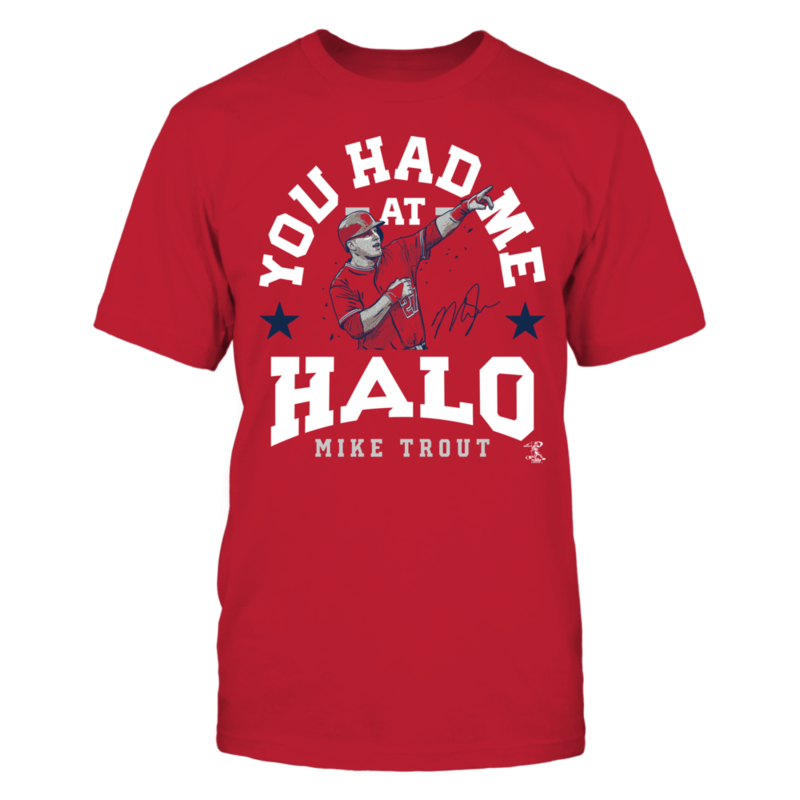 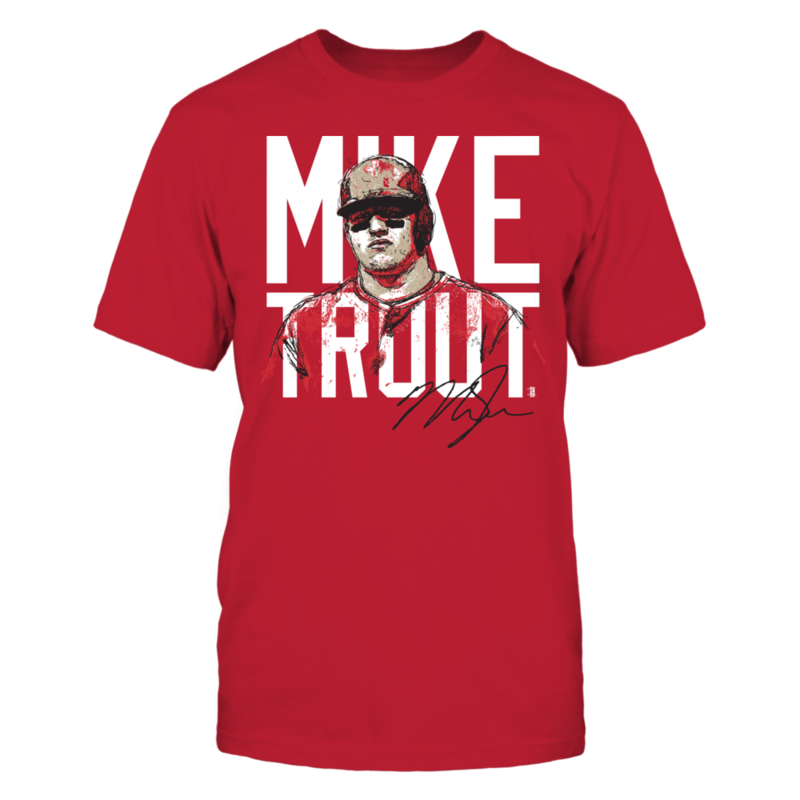 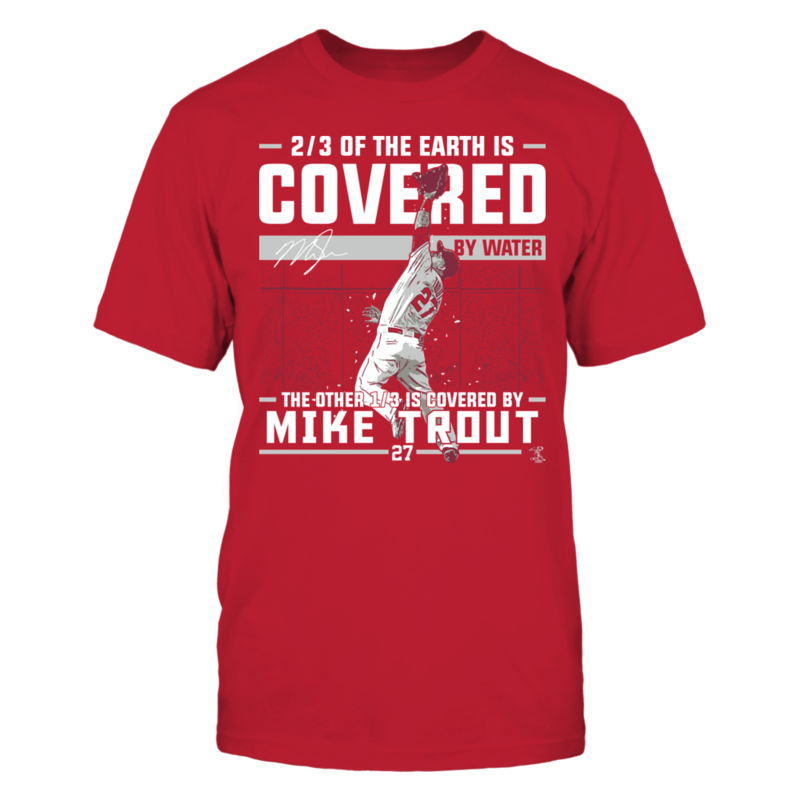 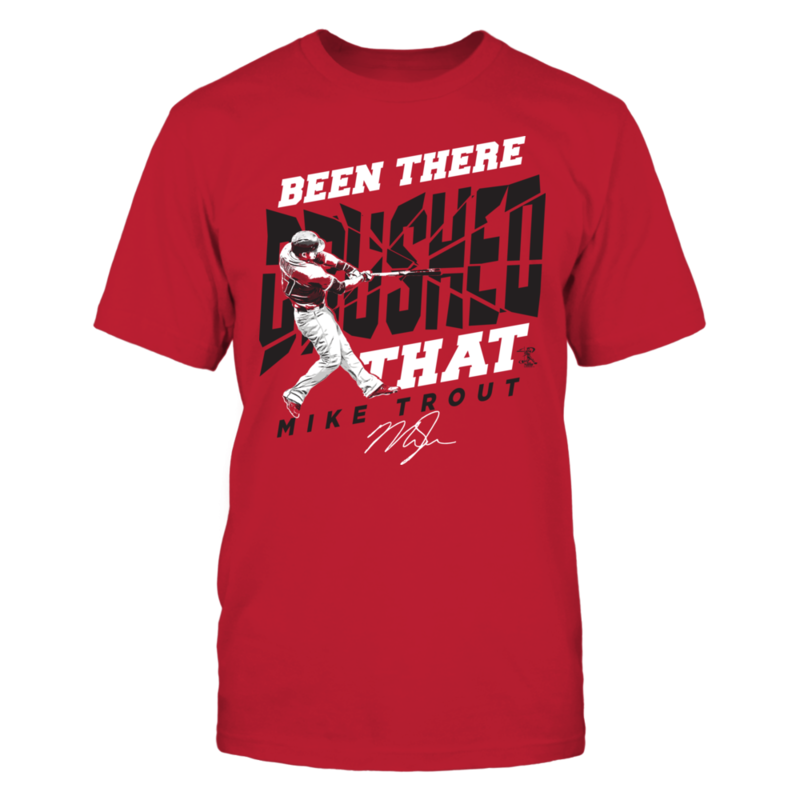 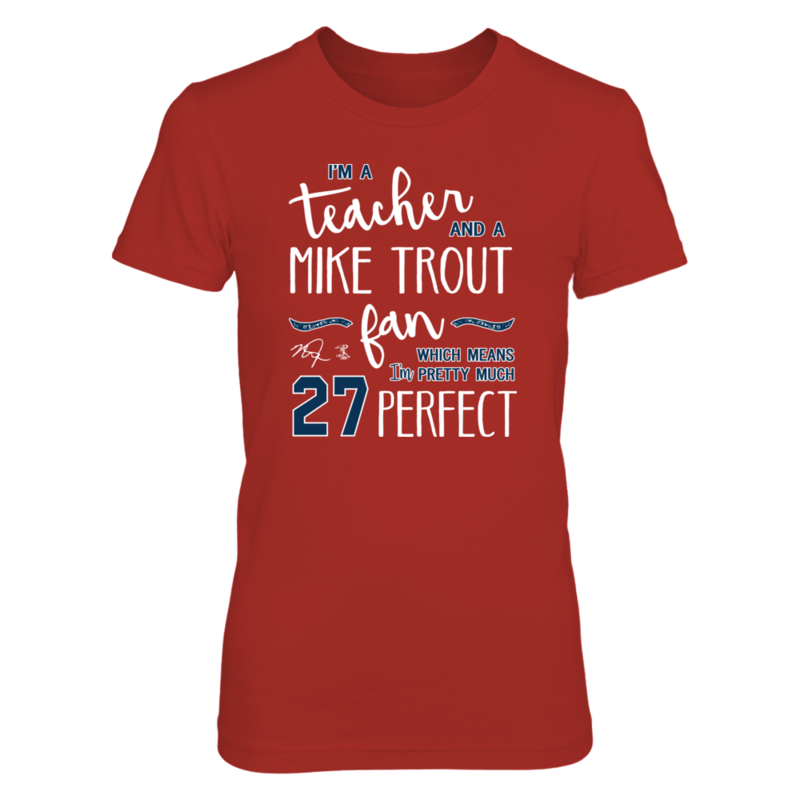 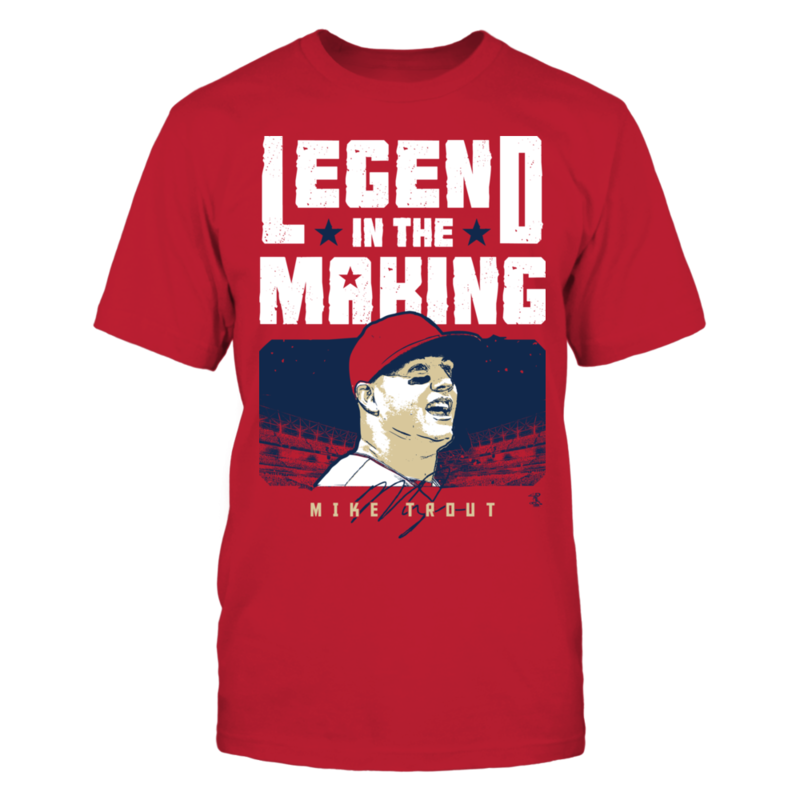 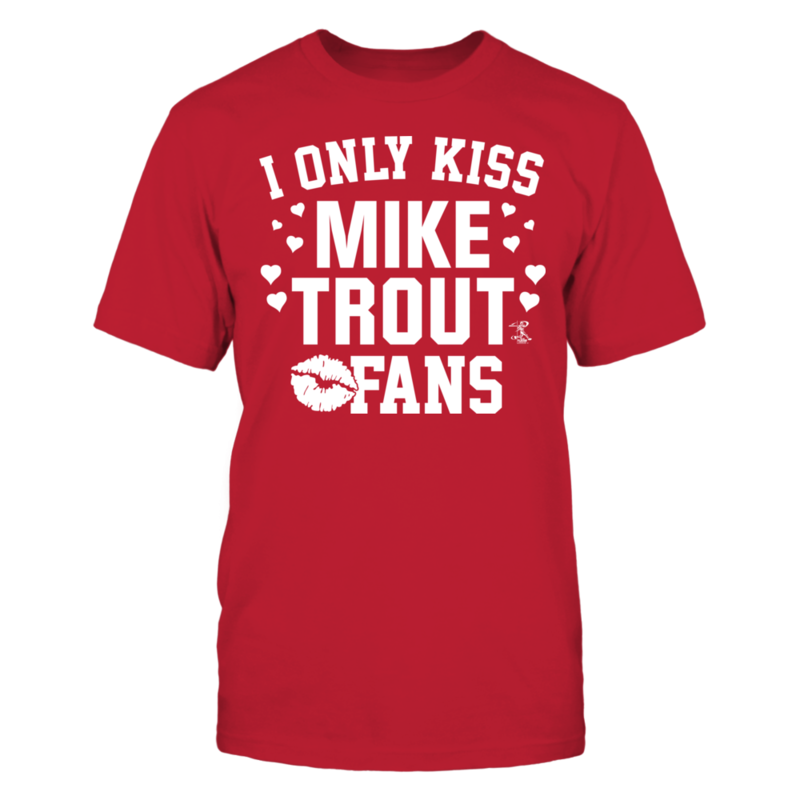 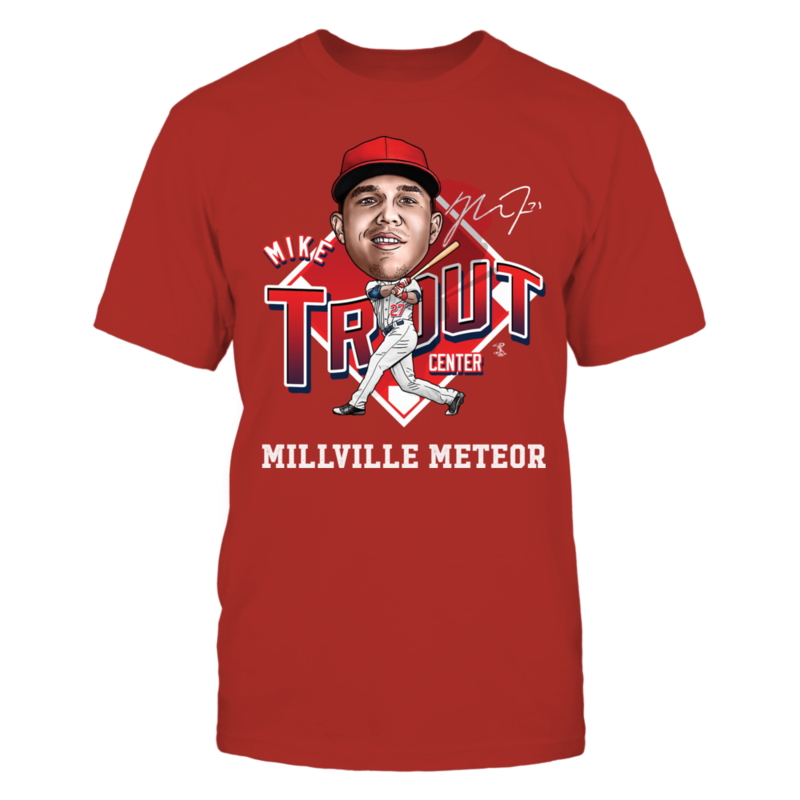 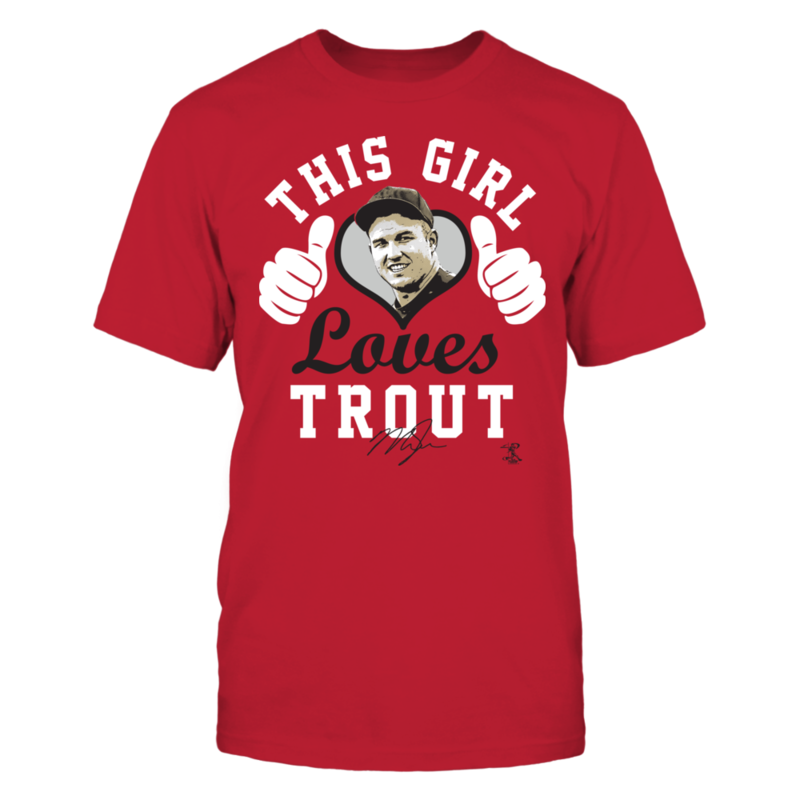 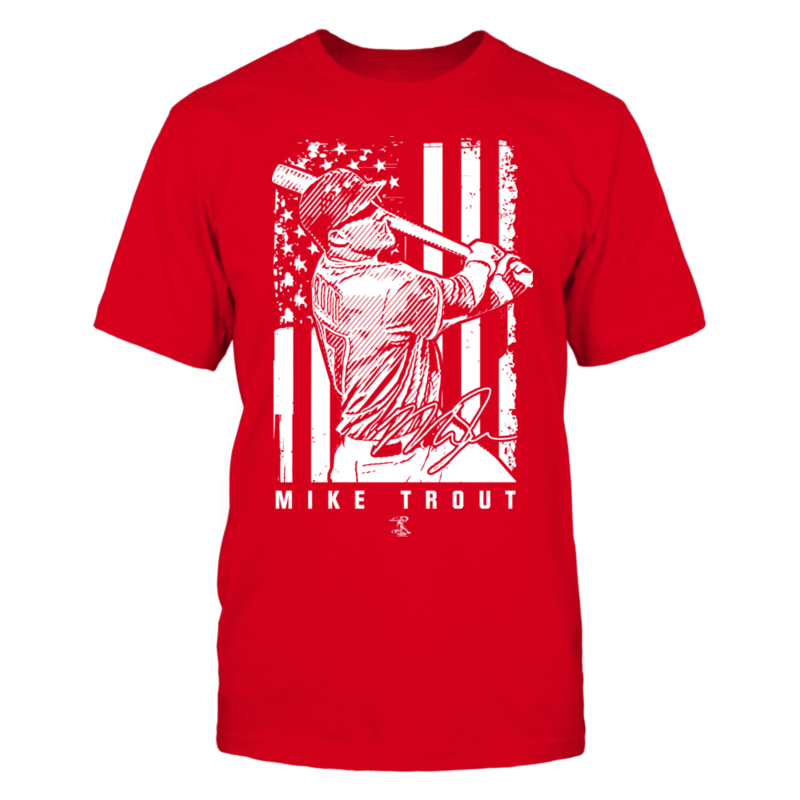 Mike Trout quote, "FEARLESS SINCE 2012", baseball t-shirt jersey.